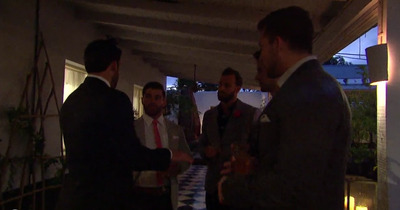 ABCDerek confronts some of the guys. Even with Chad’s final exit within the first five minutes on Monday night’s episode, the guys are still confronting each other, and that should come as no surprise. 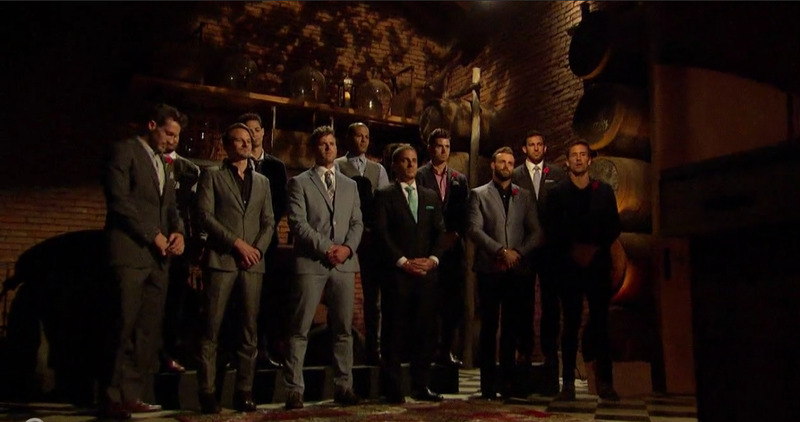 As a reality dating show, “The Bachelorette” is a competition. And in that sense, it’s not so different from another reality show, “Survivor,” said Jaclyn Einstein, LCSW, CASAC, a psychotherapist in private practice in Manhattan. 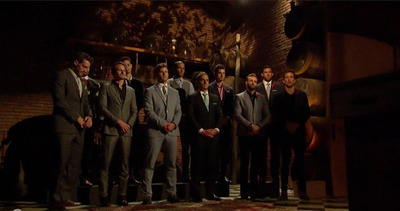 ABCThe men celebrated Chad’s elimination. People act differently in a group than when they’re on their own. And one dynamic at play in “The Bachelorette” house is group polarization, or “the tendency of a group to make decisions that are more extreme than an individual member might make on his own,” Einstein said. It could explain the contestants’ feelings about Chad, this season’s villain. Chad was portrayed as a hostile contestant who went as far as threatening another contestant. The house even got a security guard to help ease the tension. “In this case, the group of men might be more willing to have an extreme view against another member because they have others to back them up,” Einstein said. But the show is obviously edited to create drama, so it’s hard to know exactly how a situation really played out. When “villains” are formed or confrontations take place, it’s all about how the producers are presenting it to the viewers. During a video interview on “Jimmy Kimmel,” Chad said he said and did certain things “in order to get the result that I want” but didn’t mean anything by it. He also said that he didn’t know why people were hating on him until he watched how he was portrayed on the show. ABCSome guys are sent home during the rose ceremony. Even with Chad gone, there’s still a lot of tension and jealousy between the contestants. 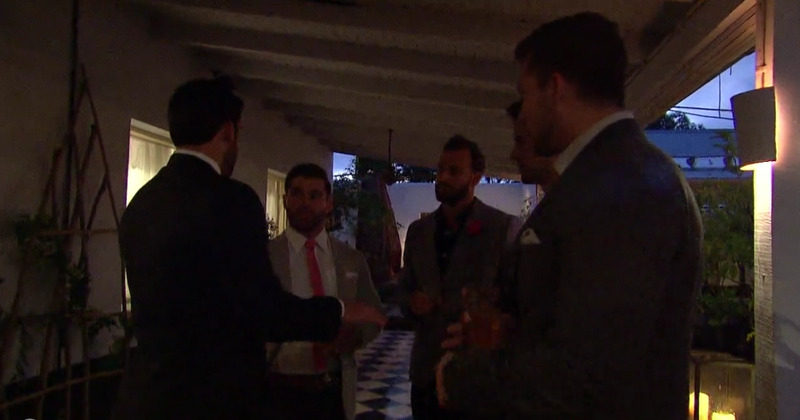 Earlier in the season, the guys bonded around a mutual dislike of Chad. It was an example of a coping strategy called “scapegoating,” Einstein said. “It is easier for the group of contestants to focus on one man as ‘the villain’ instead of the stress and anxiety of competing against each other for the same woman, along with the possibility of being rejected. Some “mini-Chads” have already emerged. On Monday’s episode, Jordan became the target of some ire, and Derek confronted some of the guys outside, including Alex and Jordan, for their clique-like behaviour. There’s always going to be pressure on a dating show. Rejection is a major dynamic on any dating show. But ultimately, competition is a part of dating in general.